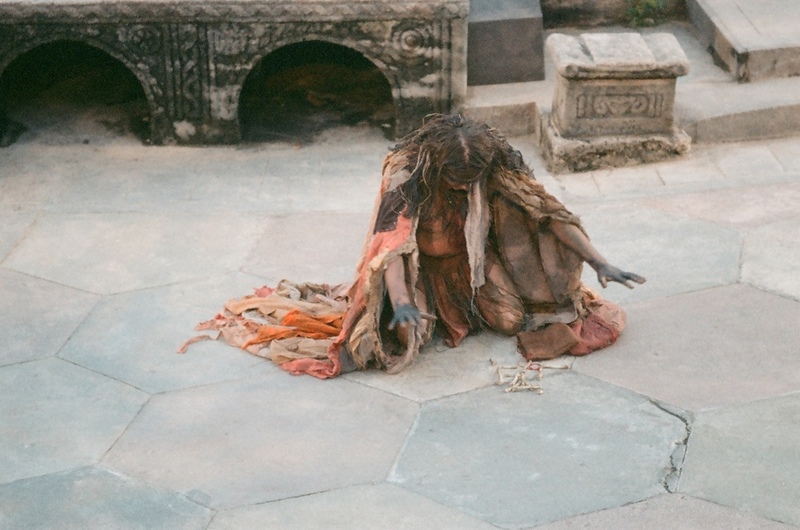 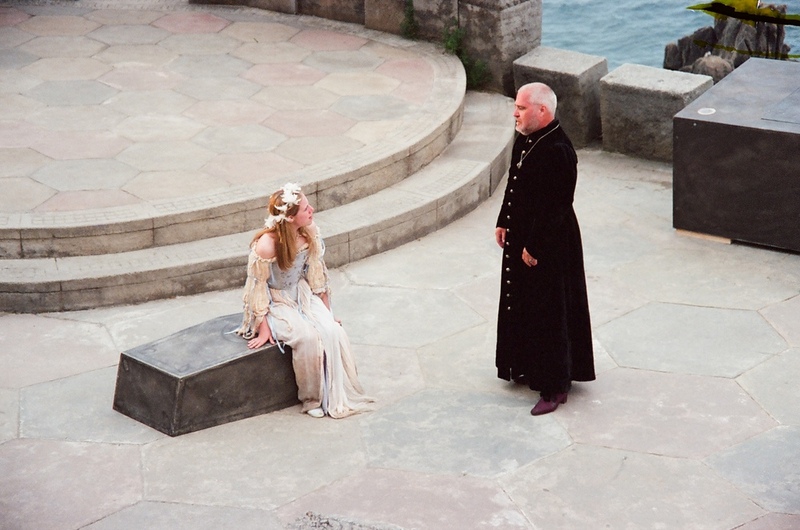 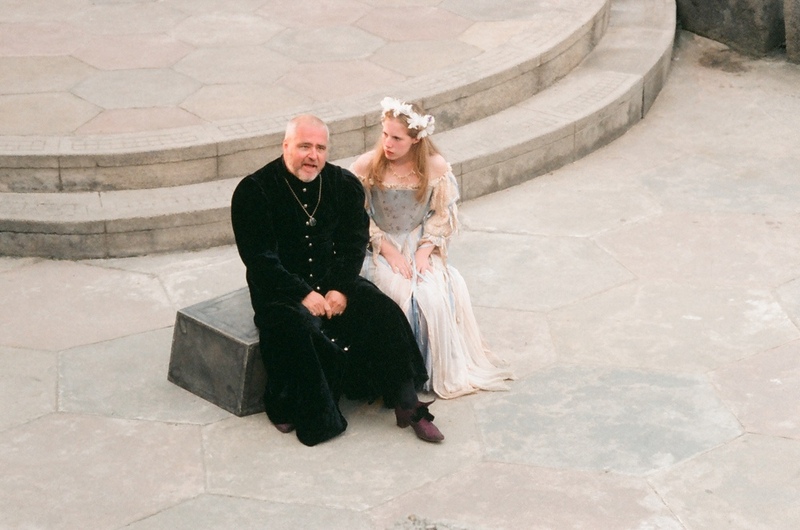 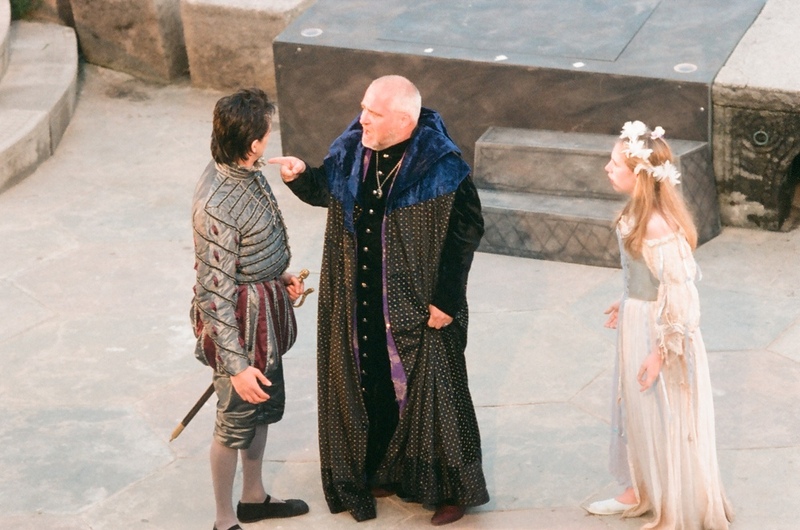 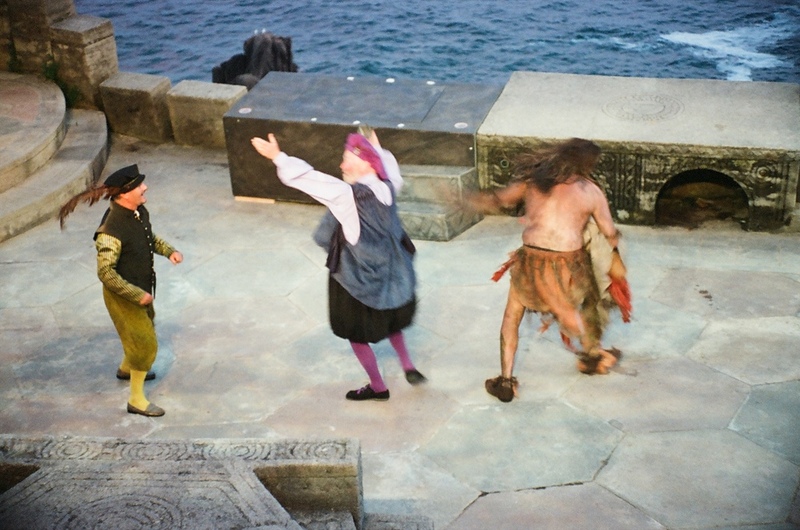 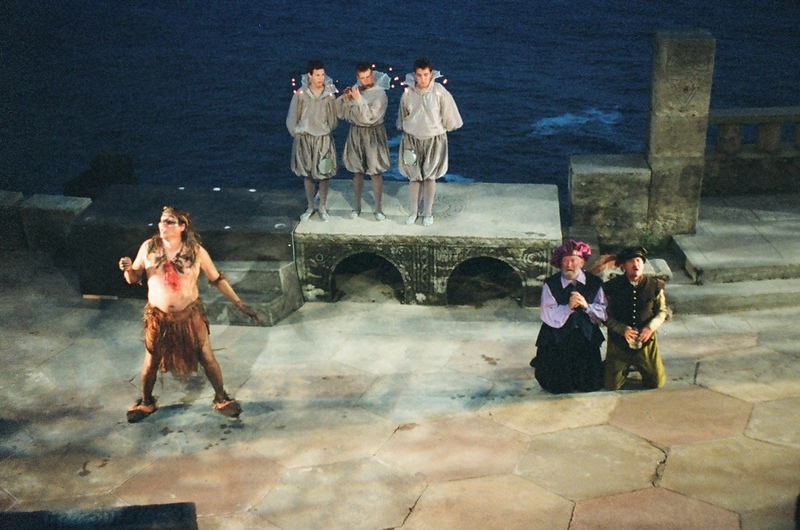 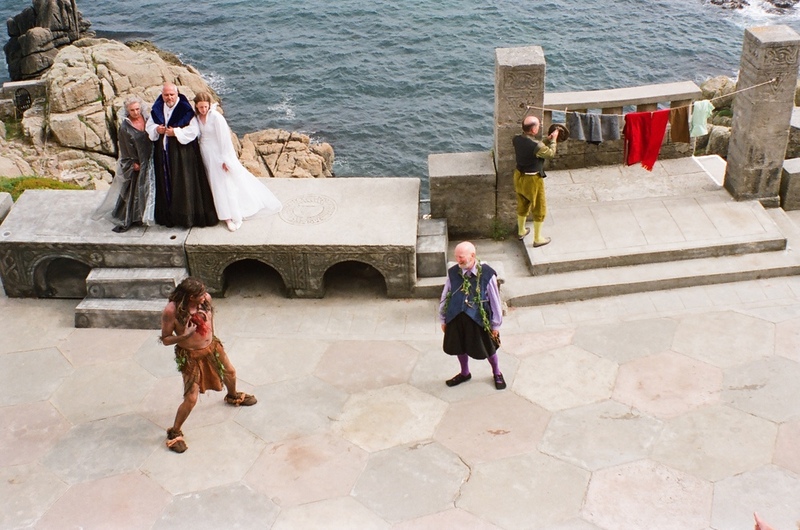 "This is a spectacular show by any standard"
'The Tempest' is a very special play for both Derby Shakespeare Theatre Company and the Minack Theatre. 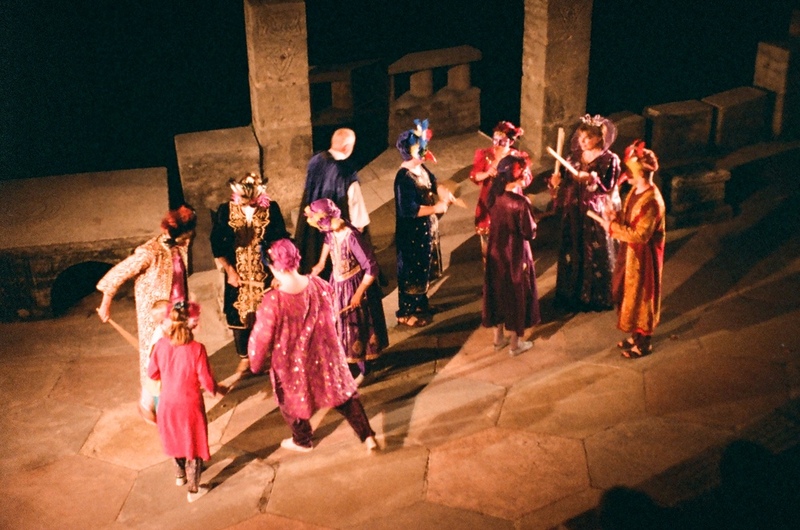 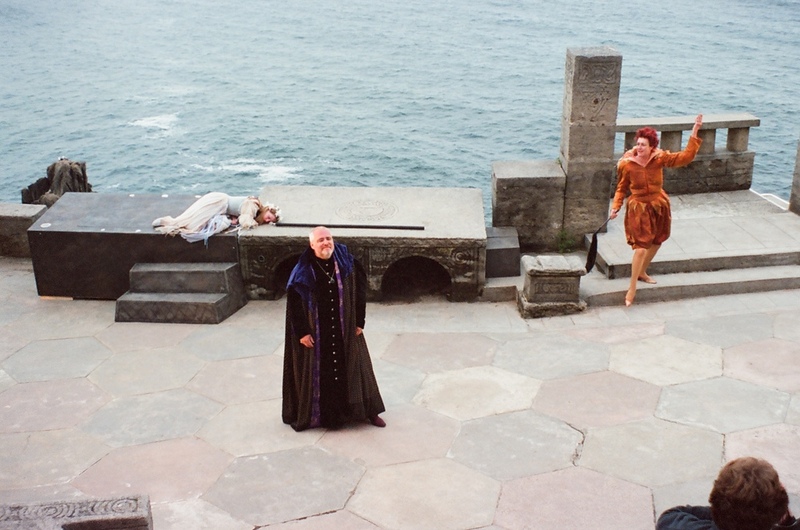 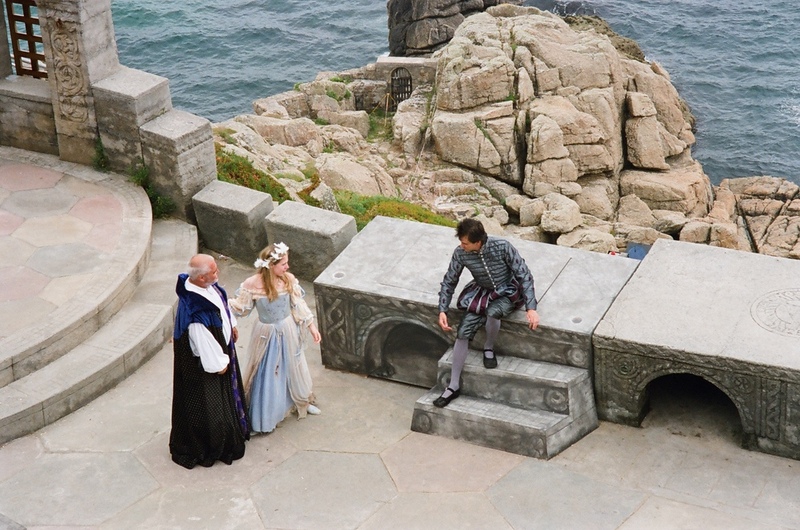 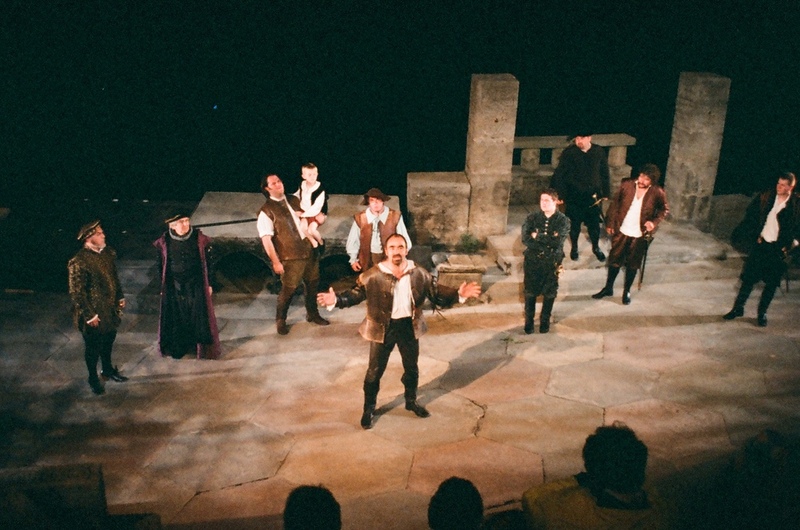 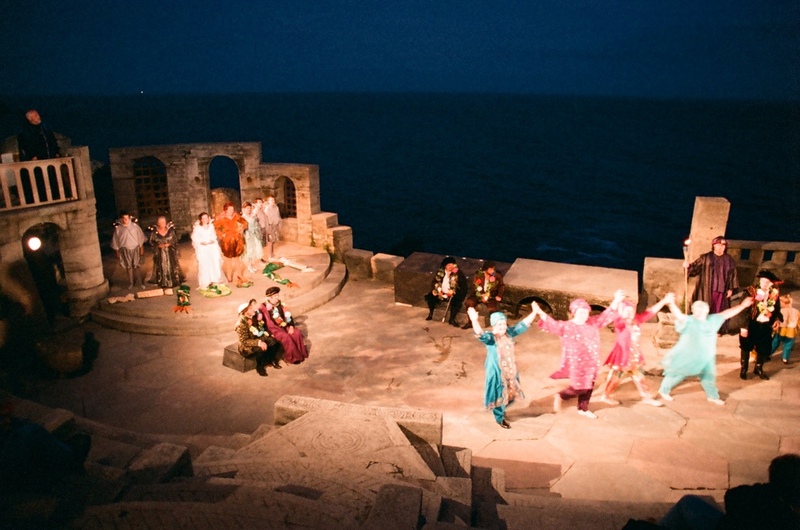 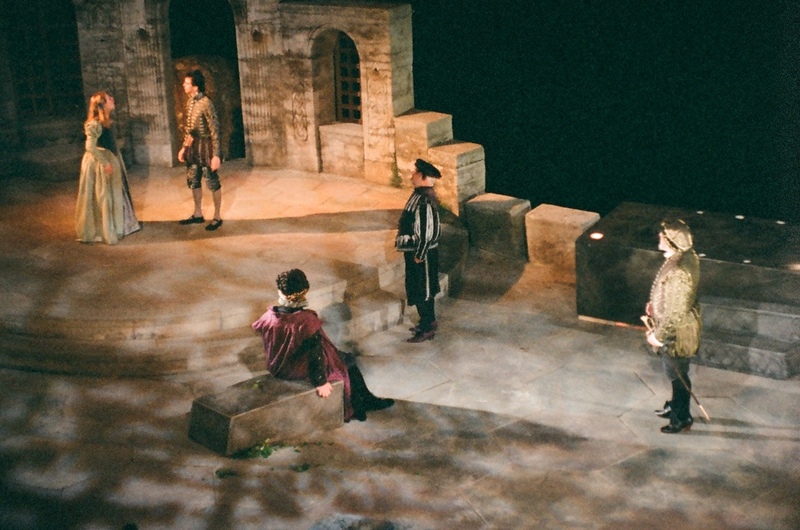 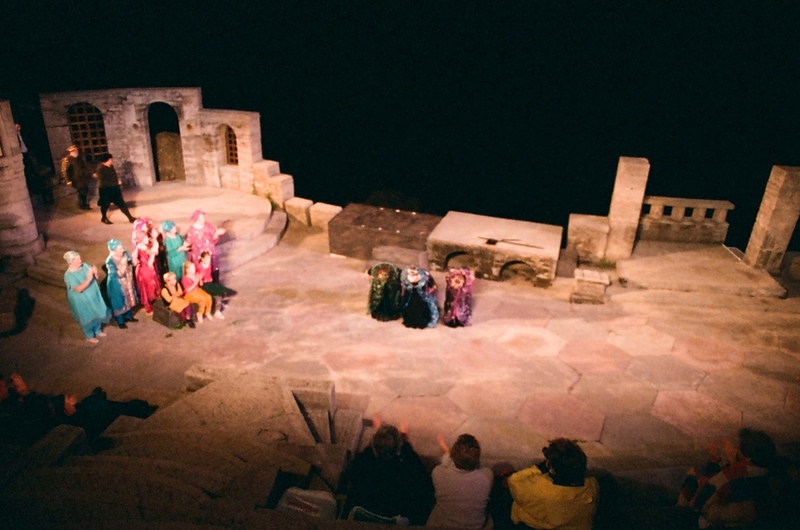 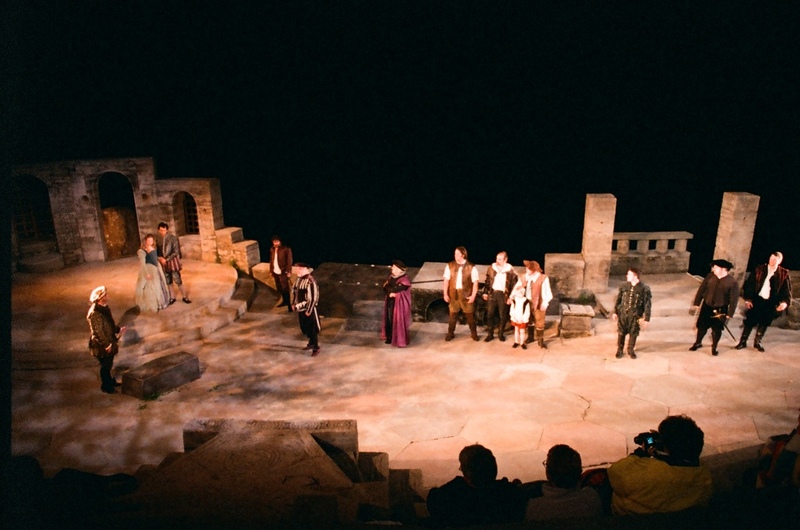 With it having been the first play we presented a full production of in 1909 (having been preceded by a selection of scenes from 'As You Like It') it was a great honour for us to be chosen to produce it again to mark the 70th anniversary of the Minack. 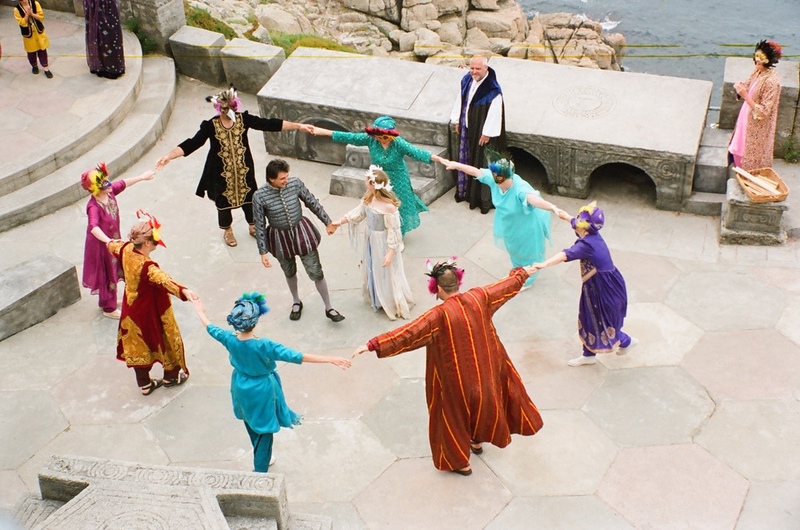 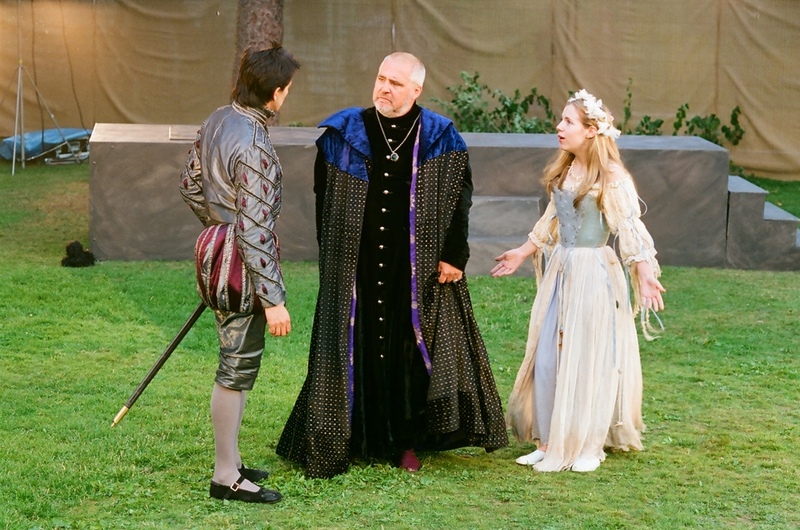 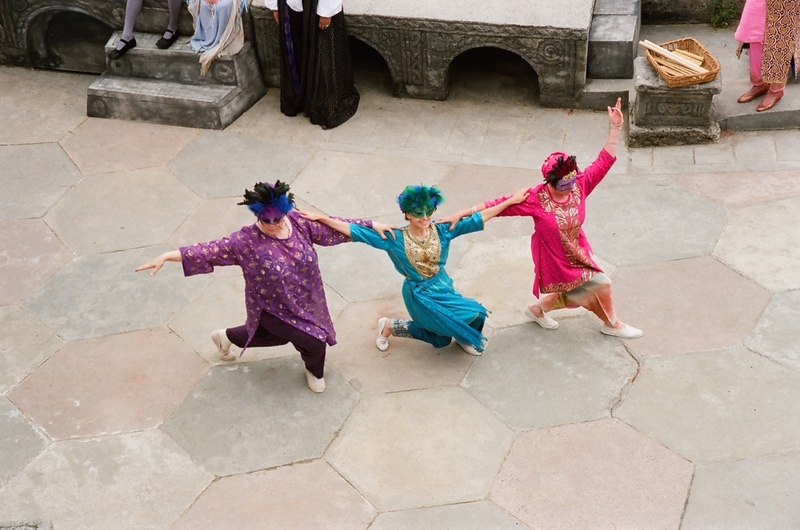 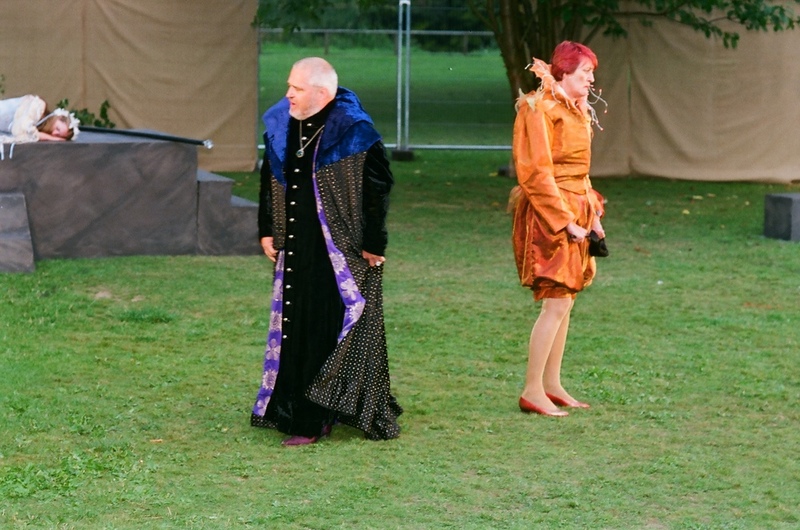 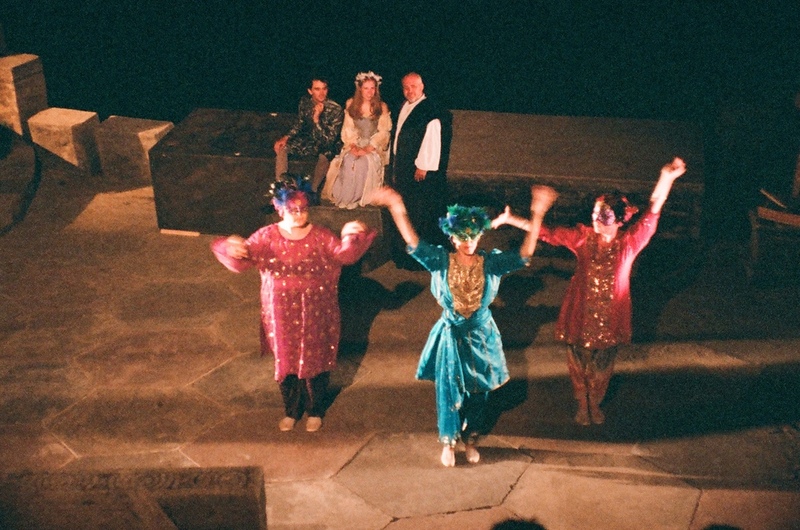 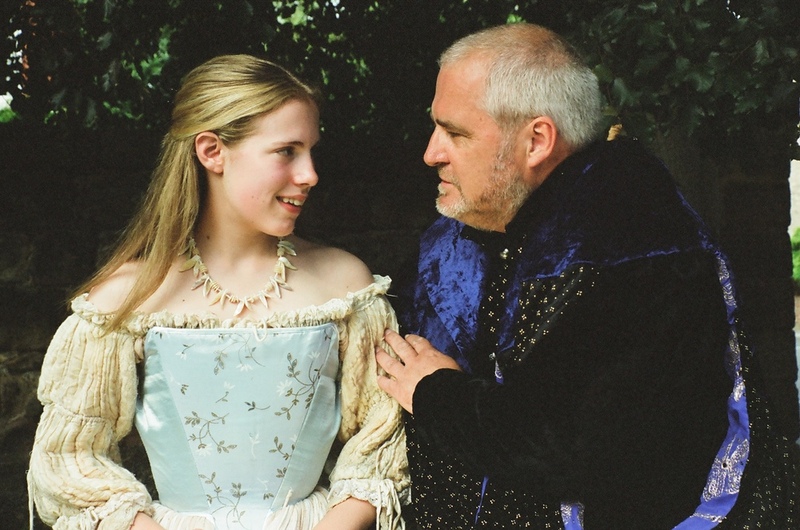 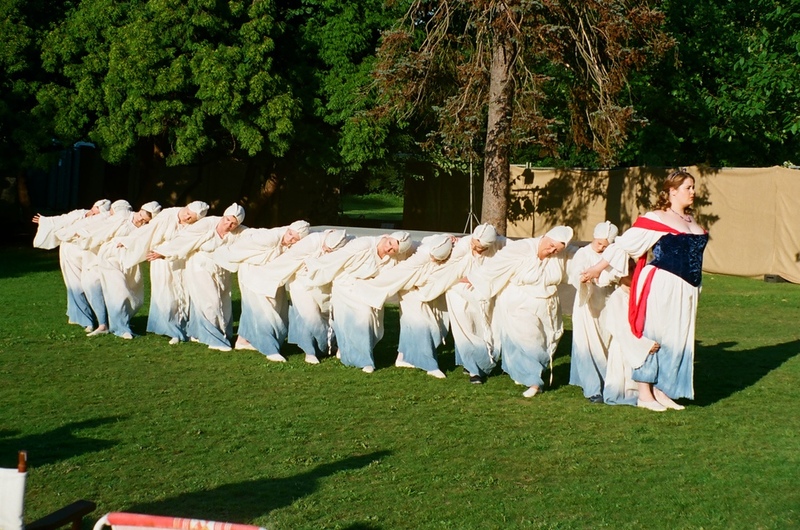 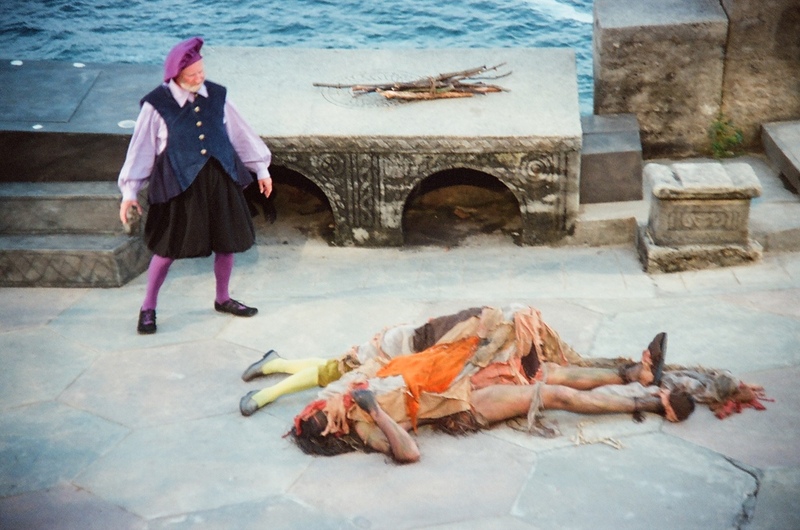 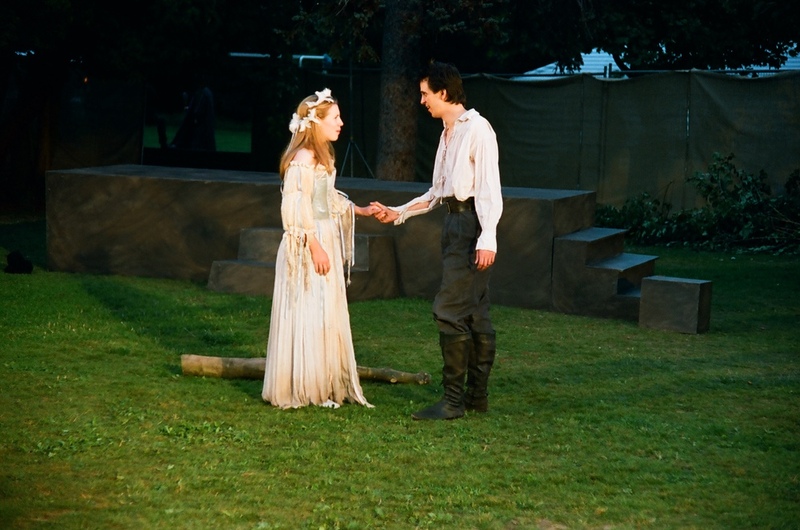 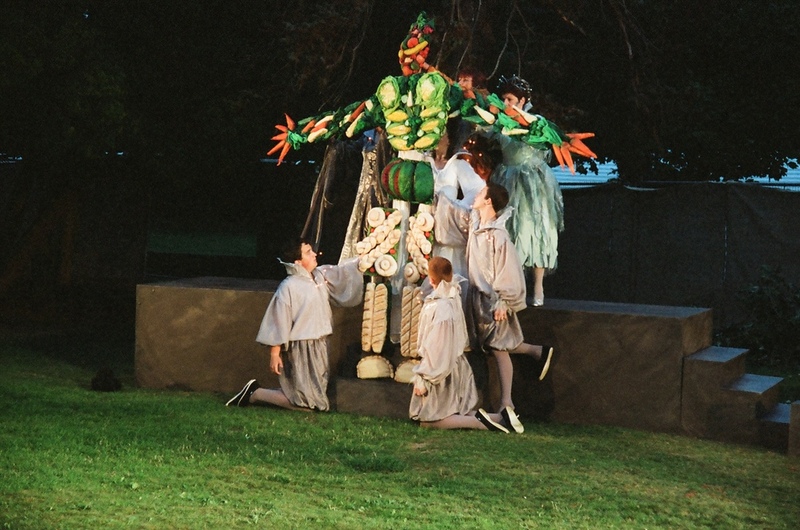 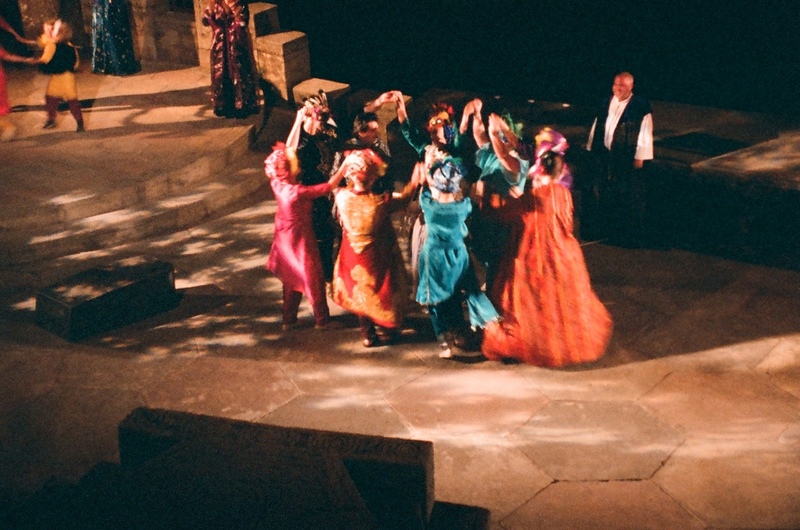 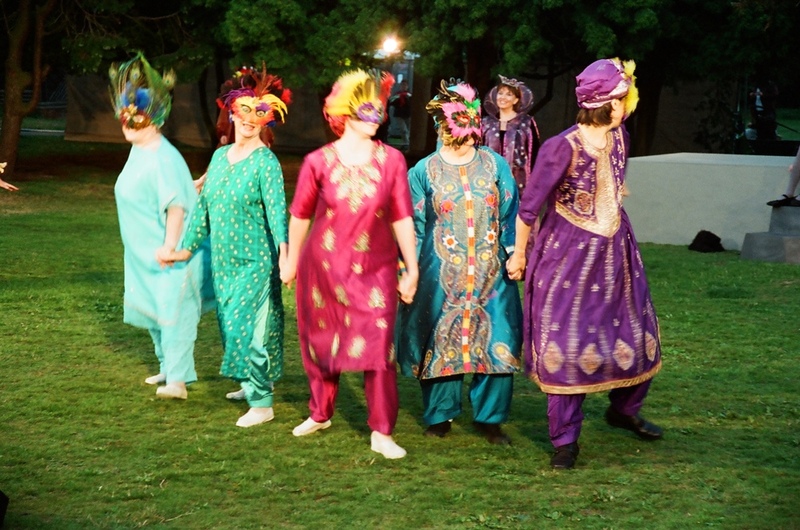 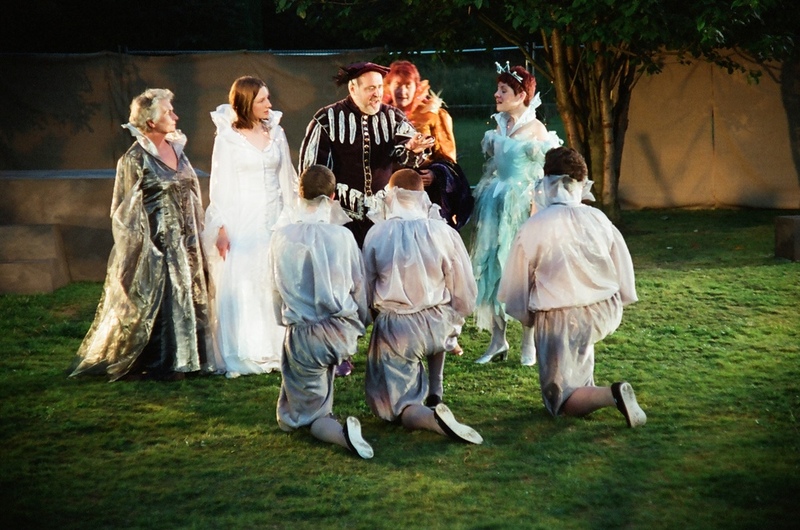 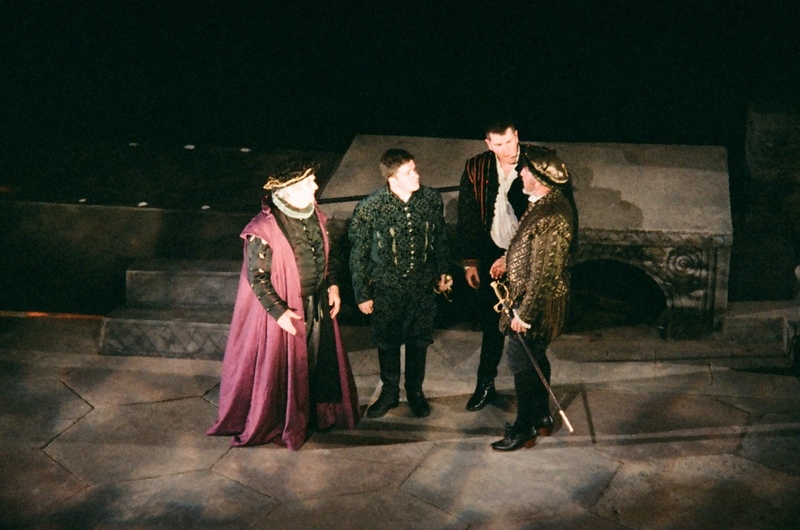 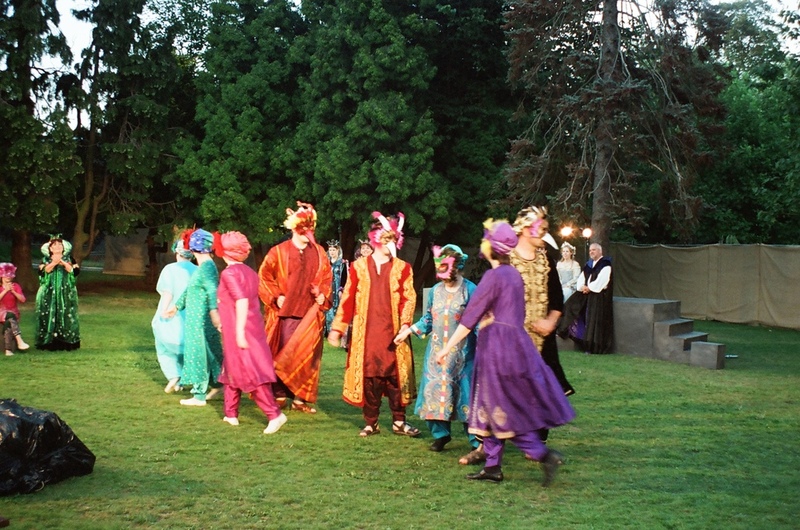 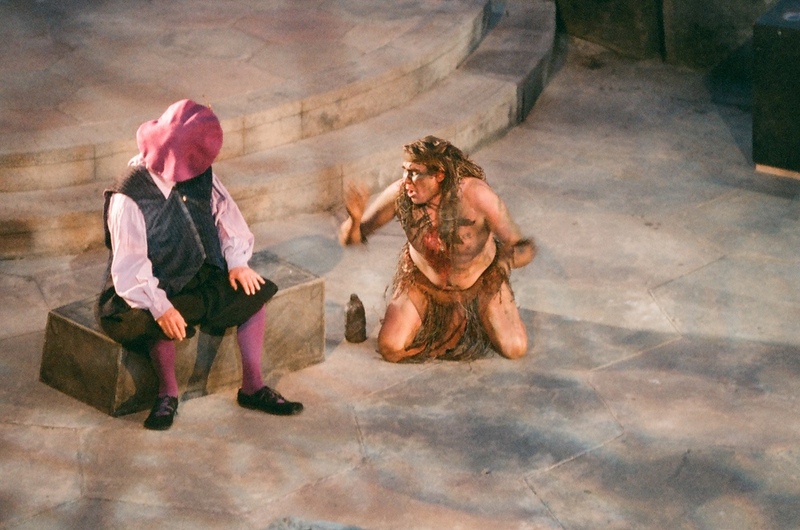 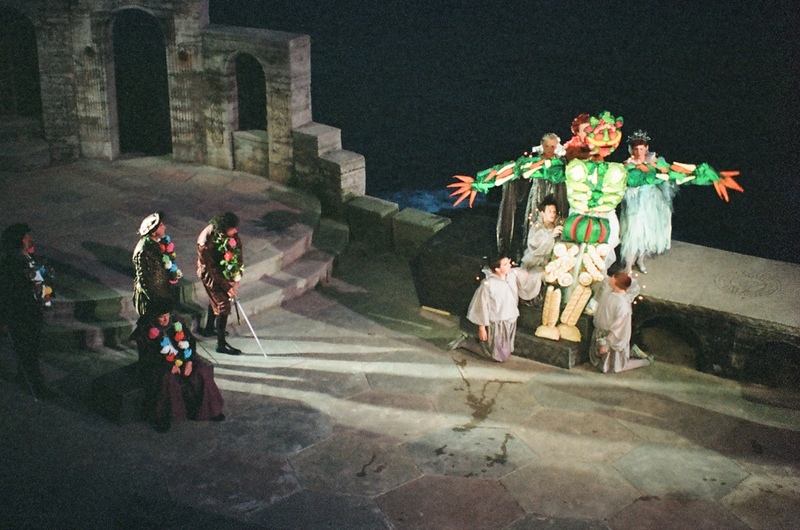 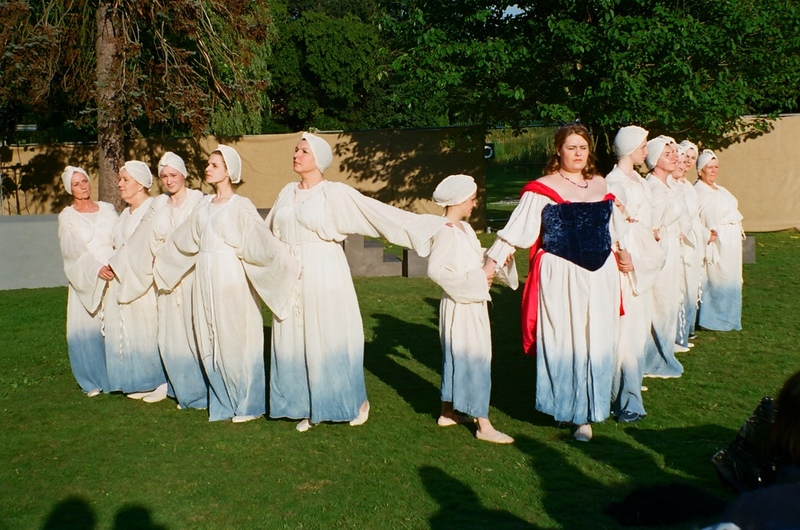 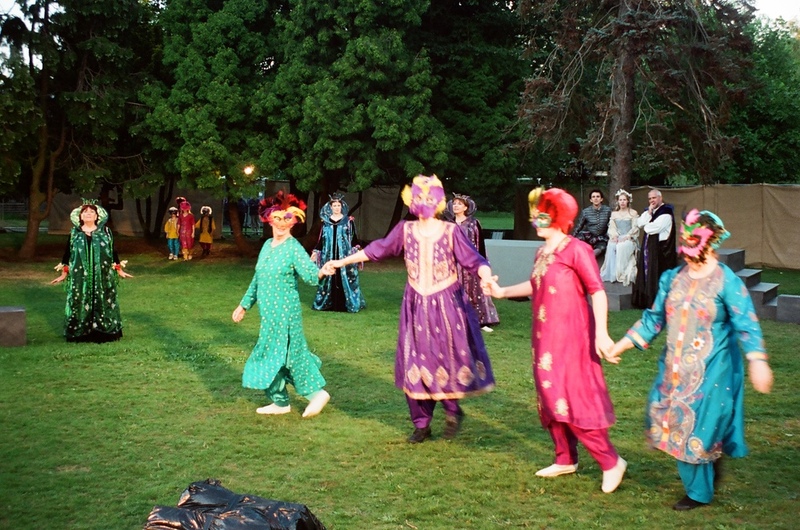 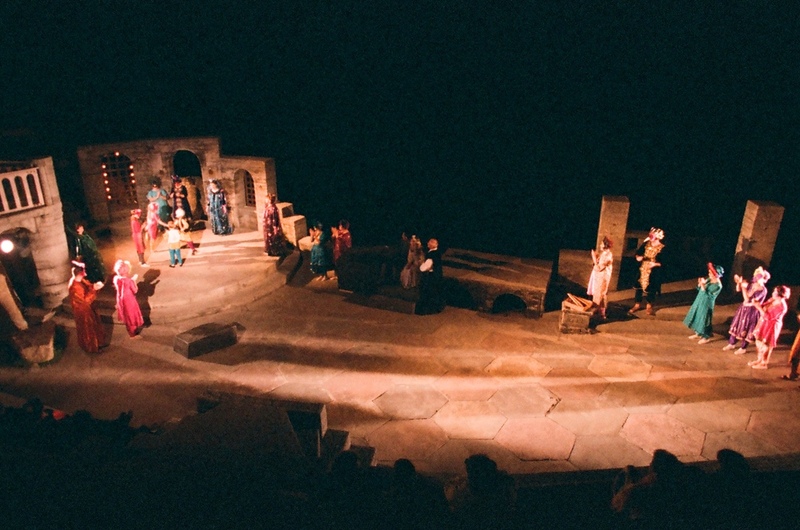 Jenny Billington-Earl's production had all the spectacle and magic of this wonderful play and worked perfectly both at the Minack and in the grounds of Derby Grammar School, where it played a few weeks before travelling to Cornwall.